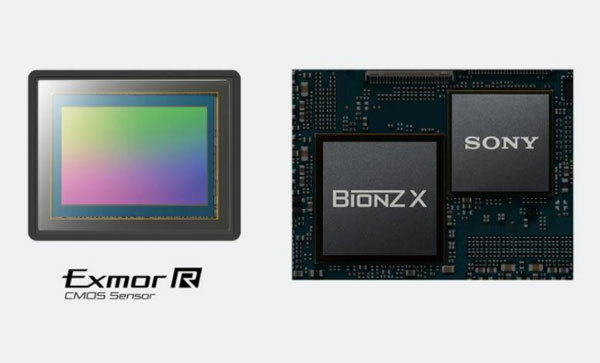 A new version of the 24.2-megapixel5 Exmor R CMOS sensor, now featuring a back-illuminated structure, is combined with the latest BIONZ X image processing engine and front-end LSI, and this combination achieves a data readout speed that is two times faster6 and a data processing capability that is 1.8 times higher. 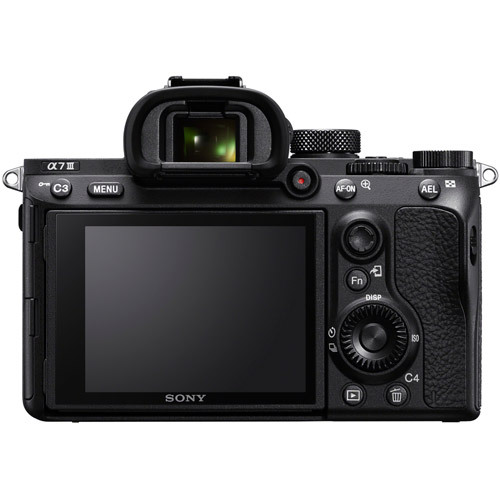 The camera's 35-mm full-frame CMOS image sensor with back-illuminated structure enhances light collection efficiency, expands circuitry scale, and, with the help of a copper wiring layer that contributes to quicker data transfer, outputs data at high speed, while minimizing noise to reveal fine details in every picture. 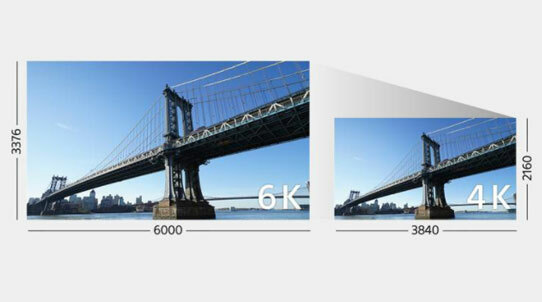 Standard ISO range is extended to ISO 100-51200 (expandable to ISO 50-2048007 for stills), while Detail Reproduction and Area-specific Noise Reduction technologies maintain image details and cut noise. 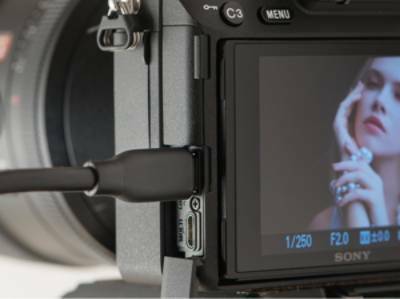 With highly effective performance in mid-to-high sensitivity ranges, you can shoot at high ISO with no concerns about noise and image deterioration. 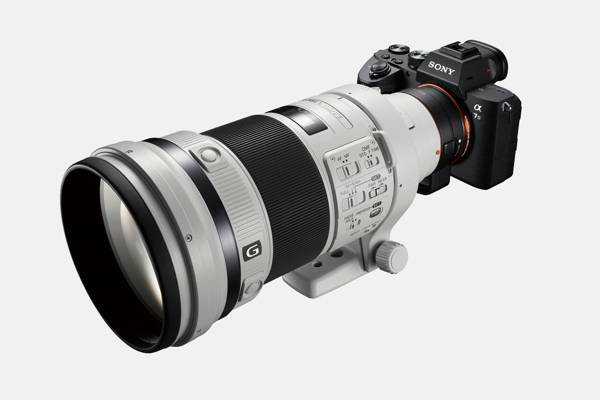 The latest high-precision stabilization uses stabilization unit and gyro sensors and algorithms to achieve a 5.0-step9 shutter speed advantage in a system that compensates five types of camera shake with a wide range of lenses, and delivers excellent performance. 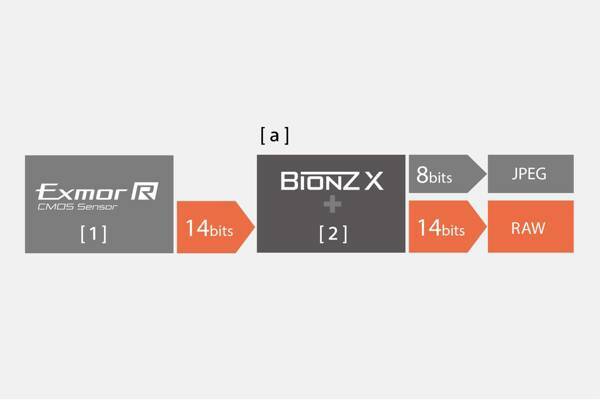 For smoother, more natural gradation, the latest BIONZ X™ image processor and front-end LSI process image signals in 16-bit form. 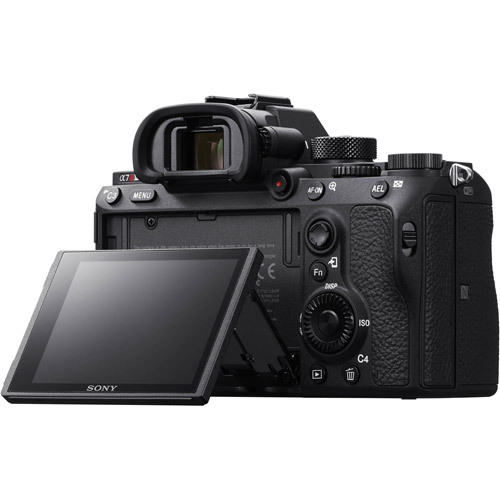 This processor also allows 14-bit RAW data output, even when in silent or continuous shooting mode. 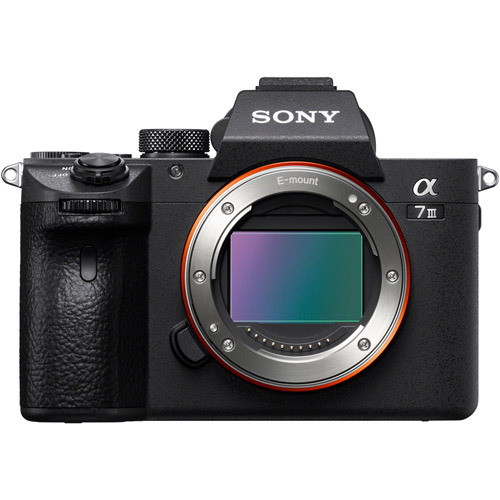 AF performance is improved using the same AF advancements as in the α9 and applying it optimally, so once the α7 III captures such unpredictably moving subjects as dancers, boxers, and wild animals in action, it won’t easily let them go. 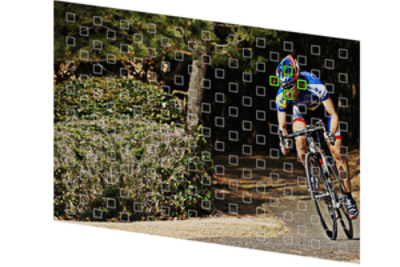 This camera features 693 phase-detection AF points covering approx. 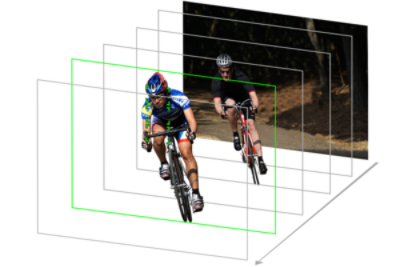 93% of image area plus 425 densely positioned contrast-detection AF points to improve focus.. 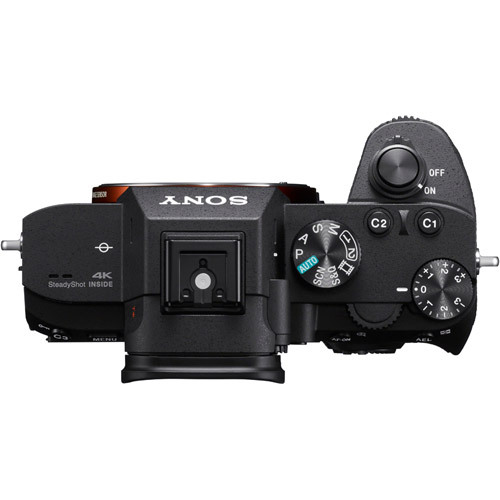 The AF performance inherited from the α9 accounts for AF tracking with enhanced precision for continuous shooting of quick action. 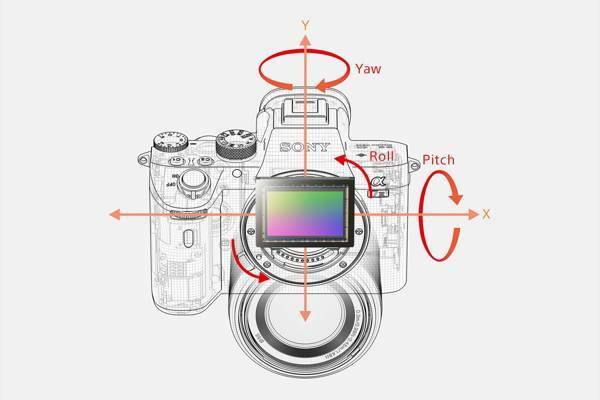 With faster image sensor readout, even complex subject motion can be tracked and sudden movements can be predicted with great precision, allowing you to capture decisive moments.. 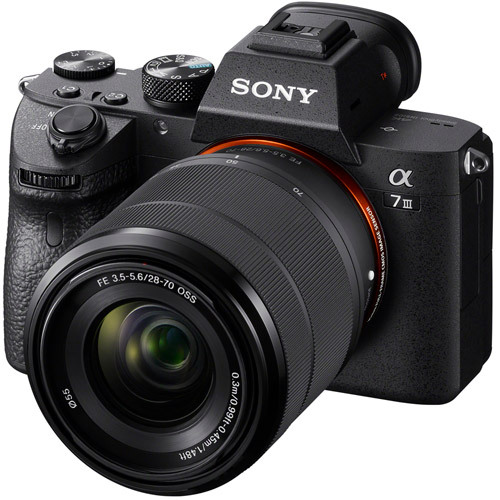 The α7 III can shoot in a continuous burst at up to 10fps with AF/AE tracking and up to 8fps burst shooting when shooting with live-view mode. 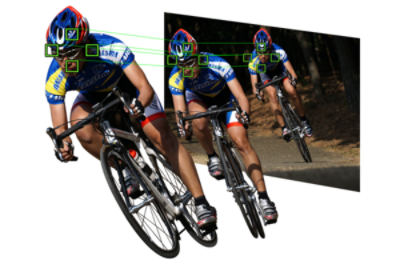 The camera also supports silent shooting at up to 10fps with AF/AE tracking at maximum resolution. 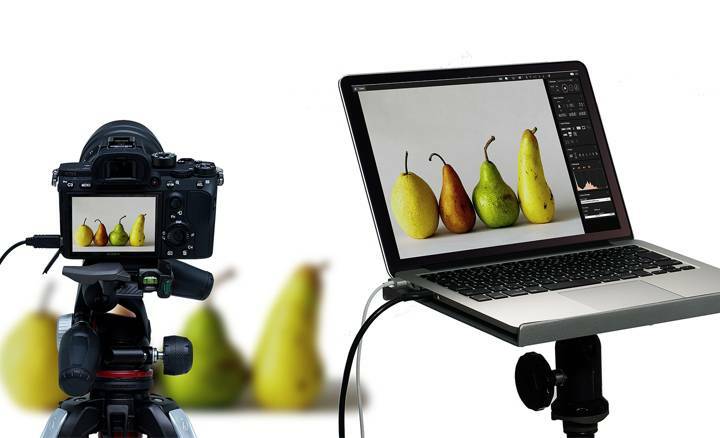 Capture an instant action with continuous shooting of up to 10fps—or 8fps for live-view shooting—with AF/AE tracking2. 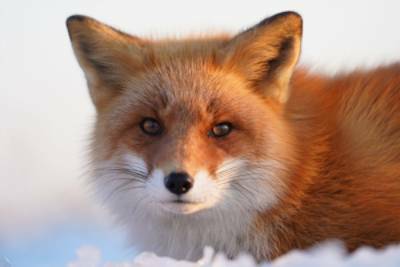 Up to approximately 177 JPEG (standard) images, 89 compressed RAW images, or 40 uncompressed RAW images can be captured in one continuous burst19. 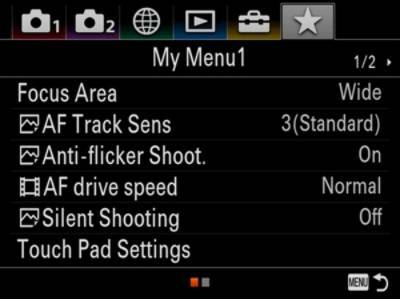 Artificial lighting flicker is detected and the shutter is timed to minimize possible exposure and colour inconsistency in images shot at high shutter speeds, as well as between continuous shots. 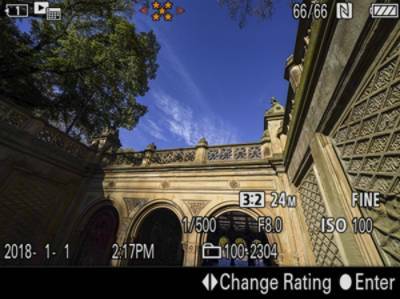 Full-pixel readout without binning in 35 mm full-frame mode makes it possible to condense approx. 2.4 times22 the data required for 4K movies (QFHD: 3840 x 2160), minimizing moiré and jaggies. 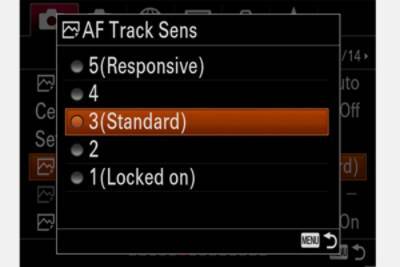 Full-frame or Super 35 mm mode can be selected as needed. 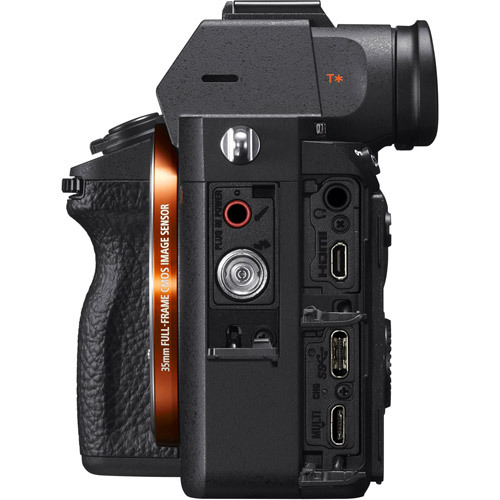 Furthermore, 4K recording3 employs XAVC S format at bitrates as high as 100 Mbps. 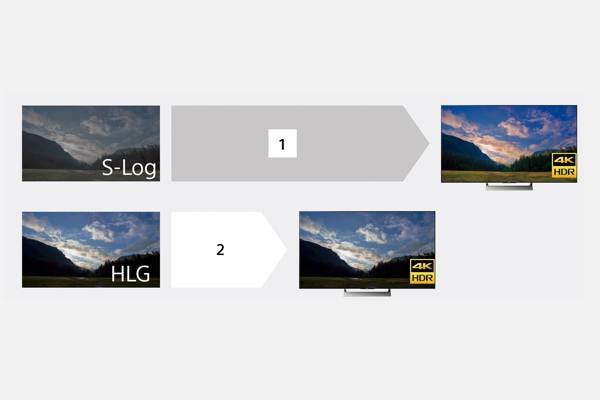 A new HLG picture profile supports instantaneous HDR workflow. 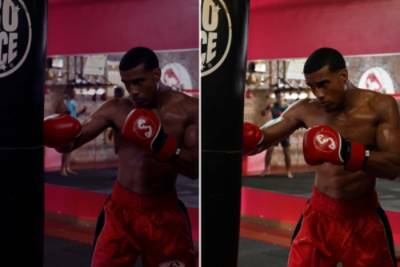 Movies recorded in HLG picture mode will appear true-to-life with minimized black-crush or blown highlights that can deteriorate gradation and details, without colour grading. 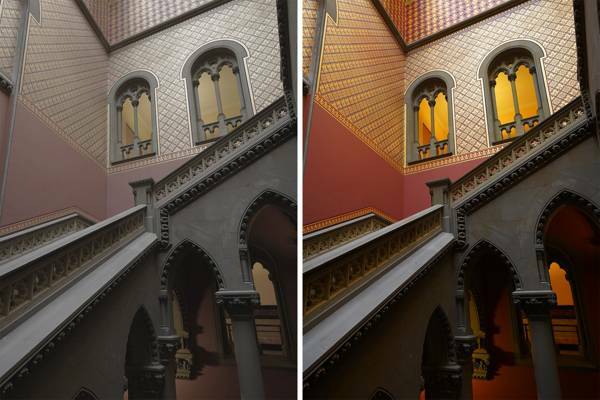 S-Log improves gradation from shadows to mid-tones and widens the dynamic range up to 14 stops. 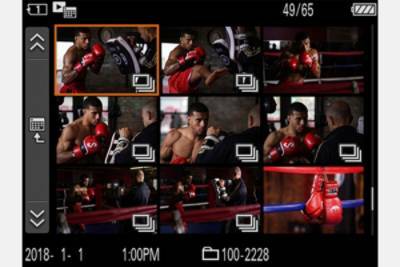 Also, select a frame rate from 1 to 120/100 fps24 for up to 60x quick motion and 5x slow motion. 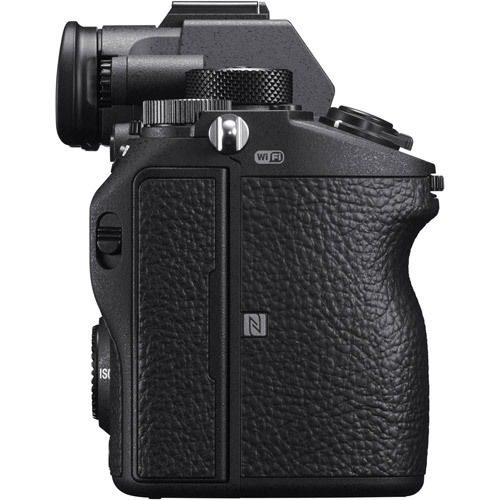 The α7 III can use a NP-FZ100 battery with approx. 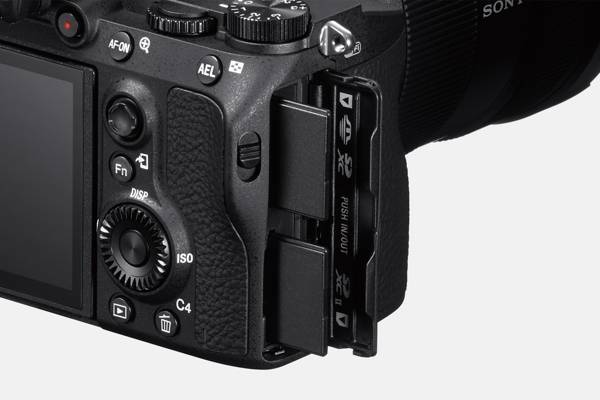 2.2 times as much capacity as a NP-FW50 battery, allowing you to shoot up to approximately 710 photos25 with one full charge. 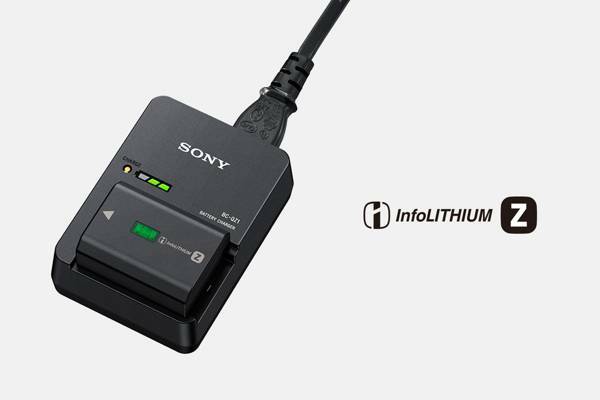 The BC-QZ1 optional battery charger allows quicker charging than charging via USB. 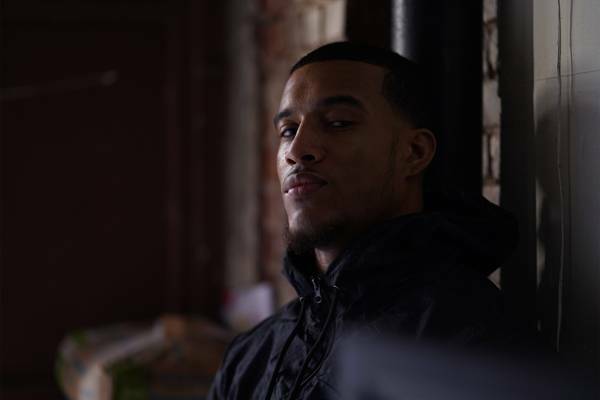 USB 3.1 Gen 1 compatible USB Type-C26 port makes high-speed PC Remote data transfer smooth and effortless, for handling large image files that are produced using PC-tethered shooting. 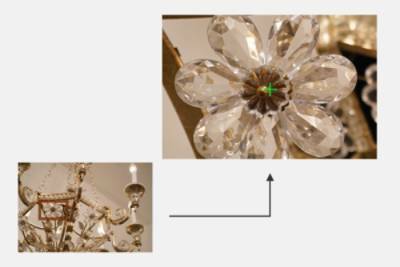 Imaging Edge software suite can maximize image quality, improve production efficiency and help you finely adjust RAW-based images. 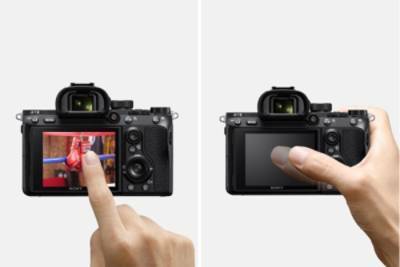 Use its “Remote” to remotely control shooting while monitoring scenes via live-view PC screen; “Edit” to develop RAW data into high-quality photos; and “Viewer” to view, rate and select photos from a list of shots. Eye-start AF (only with LA-EA2 or LA-EA4 attached (sold separately)), Lock-on AF, Eye AF, AF micro adjustment with LA-EA2 or LA-EA4 (sold separately), Predictive control, Focus lock, AF Track Sens, Swt. 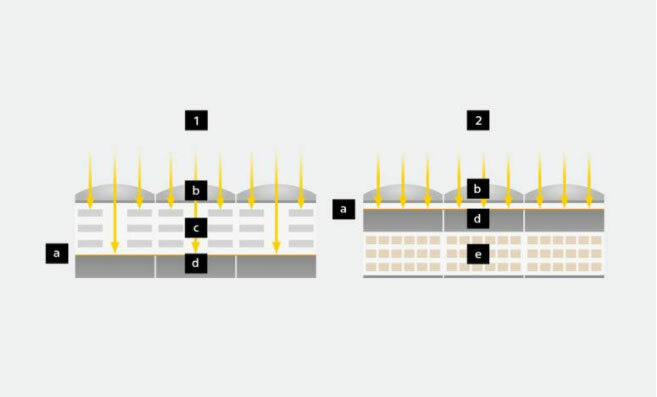 V/H AF Area, AF Area Regist. 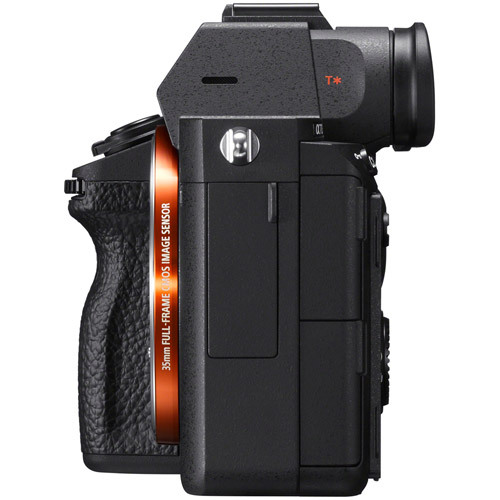 Flash off, Autoflash, Fill-flash, Slow Sync., Rear Sync., Red-eye reduction (on/off selectable), Wireless4, Hi-speed sync. Approx. 126.9 x 95.6 x 73.7 mm / 5 x 3 7/8 x 3"